We know we’re supposed to stay active to keep healthy – it’s just that sometimes, we would rather read! (OK, let’s be real: we book lovers would always rather read.) But we still want to feel like we’re working out, you know? Maybe it’ll inspire us! Enter: books about athletes. They do the running and jumping and dunking and back-flipping and kicking and tackling and goal-scoring, and we get to experience all of it from the comfort of our own couch. Here are five sports stories that motivate us to hit the gym (after we turn the last page, of course)! Juan has plans. 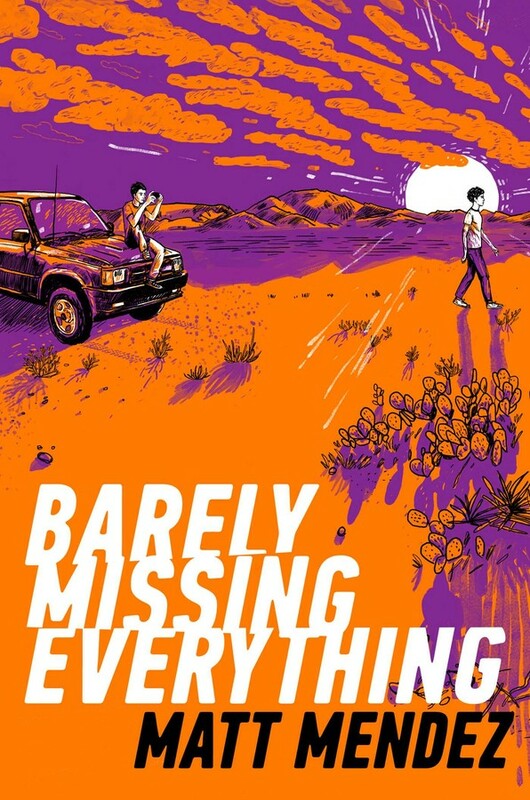 He’s going to get out of El Paso, Texas, on a basketball scholarship and make something of himself—or at least find something better than his mom Fabi’s cruddy apartment. Basketball is going to be his ticket out, his ticket up. He just needs to make it happen. His best friend JD has plans, too. He’s going to be a filmmaker one day, like Quinten Tarantino or Guillermo del Toro. He’s got a camera and he’s got passion—what else could he need? Each step on Annabelle’s 2,700 mile cross-country run brings her closer to facing a trauma from her past in Deb Caletti’s novel about the heart, all the ways it breaks, and its journey to healing. Because sometimes against our will, against all odds, we go forward. Annabelle’s run will motivate you to get up and out the door! 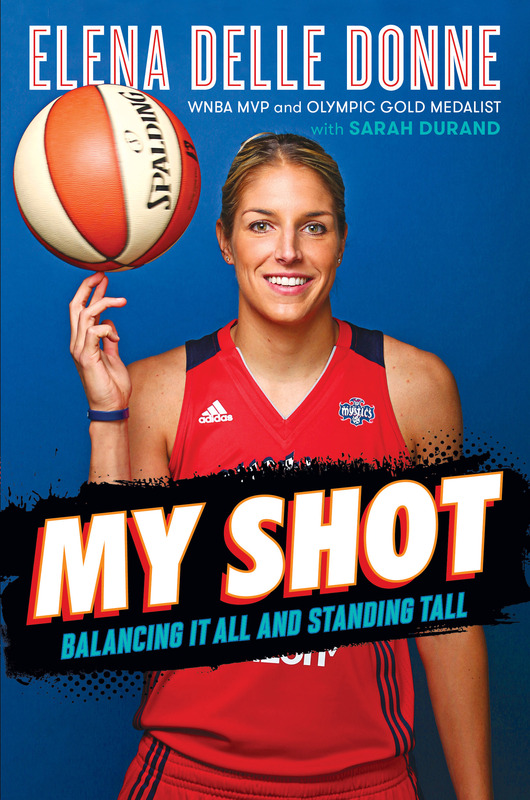 This heartfelt new memoir from WNBA superstar and League MVP Elena Delle Donne is one of my favorite new books this year. Elena walked away from a full scholarship at one of the nation’s top college basketball programs to stay close to her sister, who can only communicate through hand-over-hand signing. 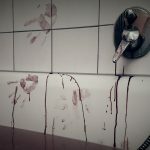 Close to burning out, she was able to fight back. She is now one of the top players in the league, an MVP, and an Olympic gold medalist! Touching, inspirational and just downright fun, you should definitely pick this one up. Alex Morgan is the face of US soccer, and the World Champion and Olympic Gold Medalist, has written a fantastic memoir for fans of strong female role models everywhere. 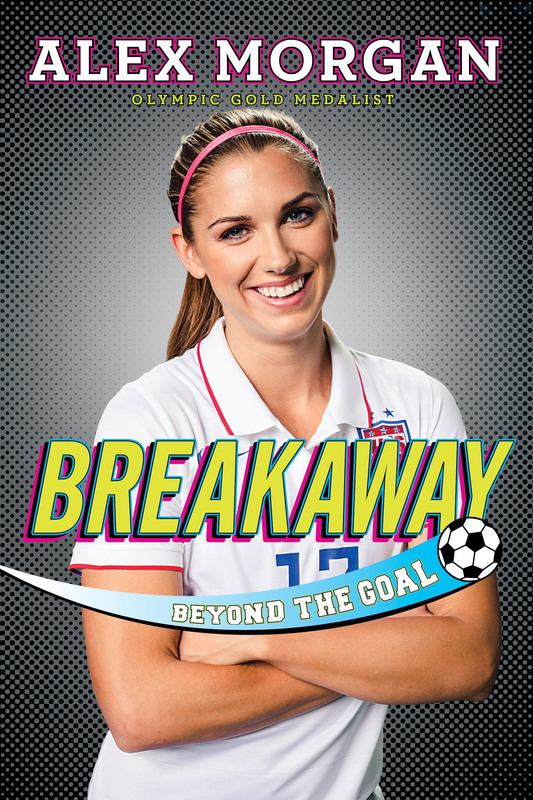 Covering her beginnings in youth soccer to winning the 2015 FIFA Women’s World Cup, Breakaway will keep you riveted. 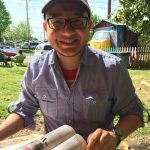 Andrew Smith may be a master of “Weird YA” with titles like Grasshopper Jungle in his credits, but he also writes brilliant contemporary YA. 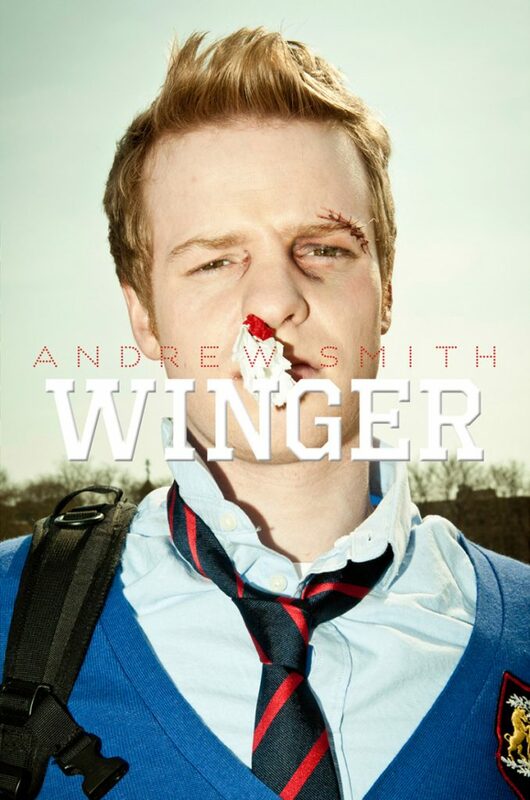 Winger and its companion title Stand-Off tell the story of teenager Ryan Dean, a rugby player at a fancy prep school. He grapples with bullies, roommates, unrequited love, and the overall cringy-ness of high adolescence. I promise this series will both break your heart and leave you howling with laughter. High school football and The South. Name a more iconic duo – I’ll wait. 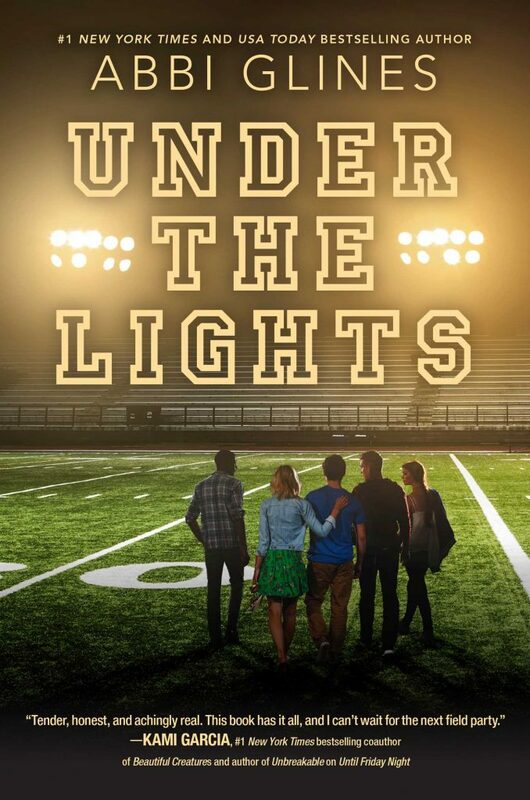 Following the trials and tribulations of students in the small town of Lawton, this offering from bestselling author Abbi Glines is perfect for fans of Friday Night Lights and One Tree Hill. From Olympic Gold medalist Shawn Johnson comes this sweet look at the sacrifices and dedication needed to be an Olympic athlete. 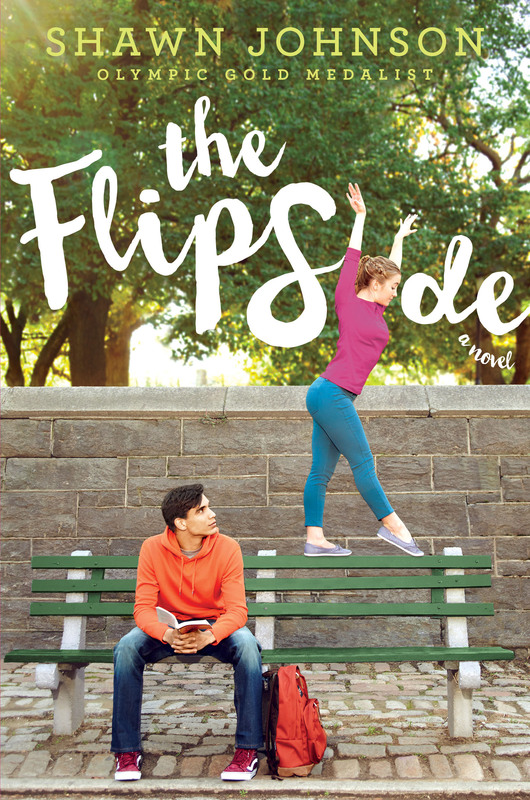 The Flip Side follows Charlie Ryland, a seemingly normal high school sophomore who is actually anything but – outside of school she spends nearly every waking moment training for a shot at the Olympics in gymnastics. 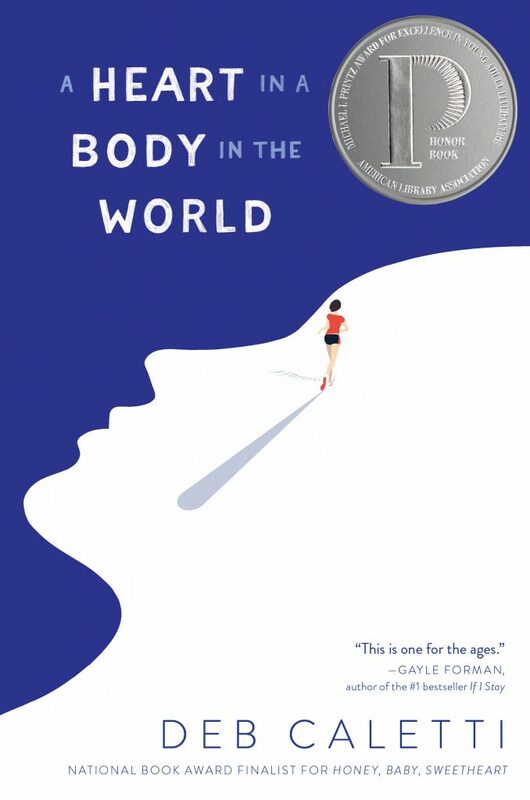 Entertaining and full of romance, this is a great pick for anyone feeling a little waiting for the next Summer Olympics! Prefer a book that lets you escape reality? 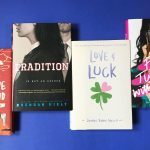 Check out these YA fantasy books you totally have to read.